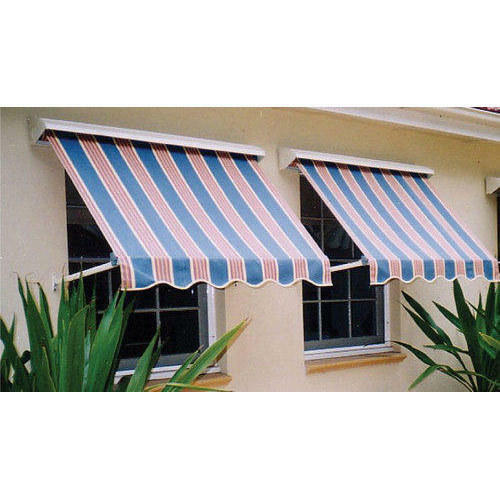 With the help of advanced facility, we are capable to provide an extensive range of Sunsetter Awning In addition, we also provide customized options to cater the diverse demands of our patrons. Established in the year 2003 at New Delhi, India, we, Budesh Floorings, a Sole Proprietorship firm, are recognized as a renowned wholesaler, service provider and trader of a quality assured range of Designer Fabric, Carpet Tiles, LG Flooring, Wooden Flooring Services, Designer Blinds etc. We are a client focused firm and aim to deliver top quality products that are made using quality approved raw material that meets industry standards.